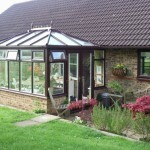 When it comes to designing and building conservatories Profab Windows are experts with a vast array of experience. 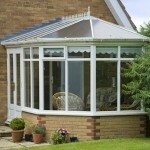 We offer a complete service starting with your planning approval if needed, we then design to your requirements. We then bring the conservatory design to life with a custom build and bespoke finishing. 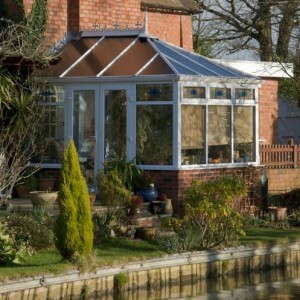 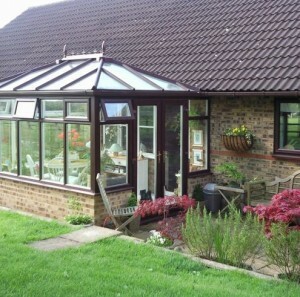 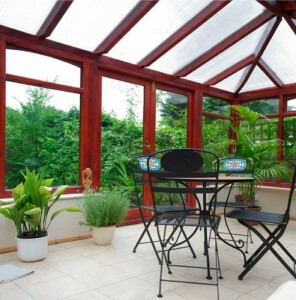 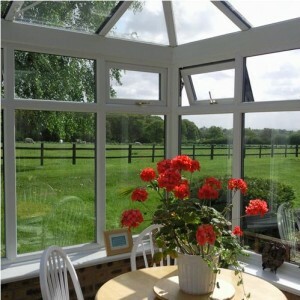 Your conservatory will be designed and built to the highest standards to suit your home. We will provide you with a huge choice of styles and finishing details for you to choose from, however we will be happy to offer expert advice if you request it.